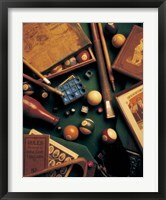 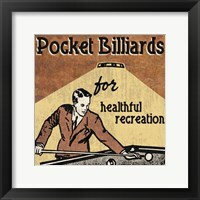 Billiard art has been gracing the walls of man caves and pool halls for many years. 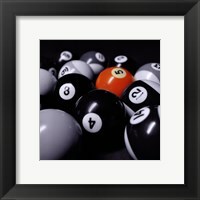 The colorful table and pool balls lend themselves well to creating fun and colorful wall decor for your home or business and there are countless artwork styles available to complement the existing decor. 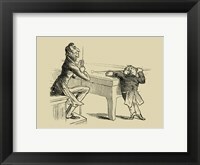 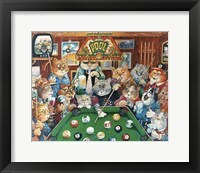 With pool being both a game of fun and wits, there’s pieces available with a fun and jovial feel and also artwork to celebrate the rich history of this gentleman’s game. 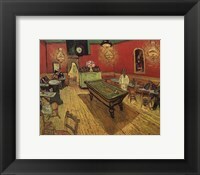 In an old-fashioned pool hall with dark wood banisters and floor boards, you might choose a classic pool room art piece that features the pool table and all its accessories in a traditional style. 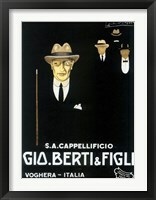 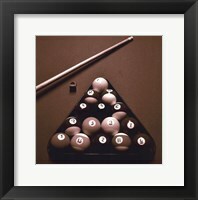 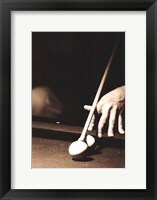 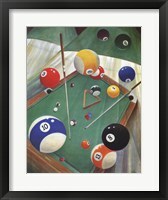 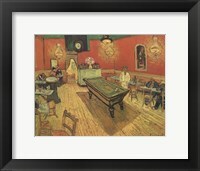 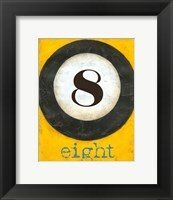 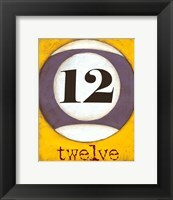 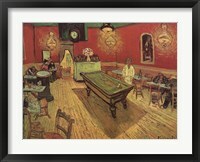 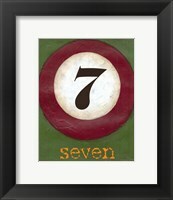 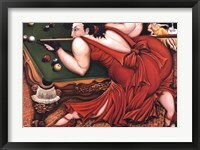 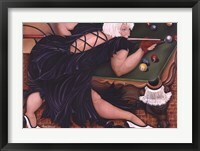 A gold or silver frame would likely work well with this billiards art and add to the decorative nature of the piece. 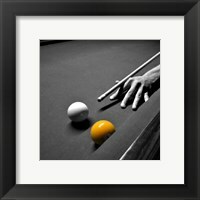 This traditional style will pay tribute to the heritage of the game and continue the sophisticated look and feel of your space. 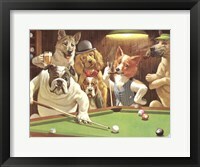 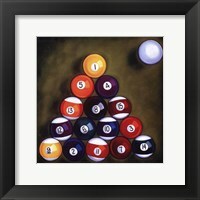 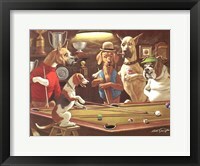 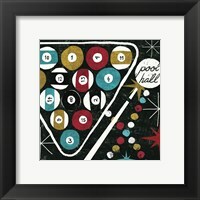 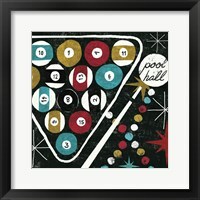 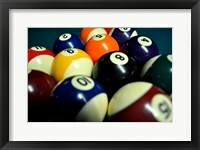 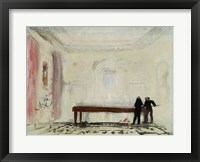 And then there is decorating with billard art for your modern man cave, family game room or sports bar. 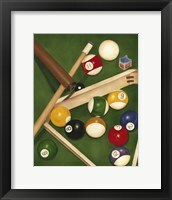 These rooms tend to have a more contemporary and fun style of billiards art featured. 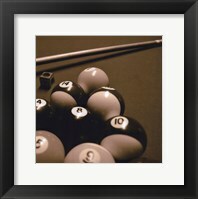 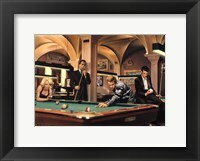 Black frames work well on pool room art photography as well as on modern art renditions of the pool table, cue and other pool balls. 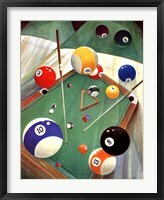 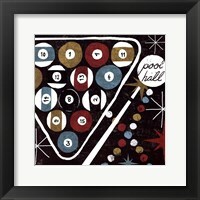 When looking to create a look that is colorful and family-friendly but also sophisticated, consider using a white mat with your frame to make the colors of the billiards wall art pop on your wall.